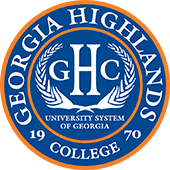 Georgia Highlands College will be hosting a screening of the award-winning documentary “To Kingdom Come” featuring GHC students and faculty members at 6PM on February 21 at Heritage Hall. “To Kingdom Come” follows the citizen investigation of environment concerns by examining the complexity of contamination from manufacturing in Floyd County. It features GHC faculty, including Professor of Geology Billy Morris, Assistant Professor of English Jessica Lindberg, and music by Assistant Professor of Art Russell Cook. The film also includes a number of GHC students. 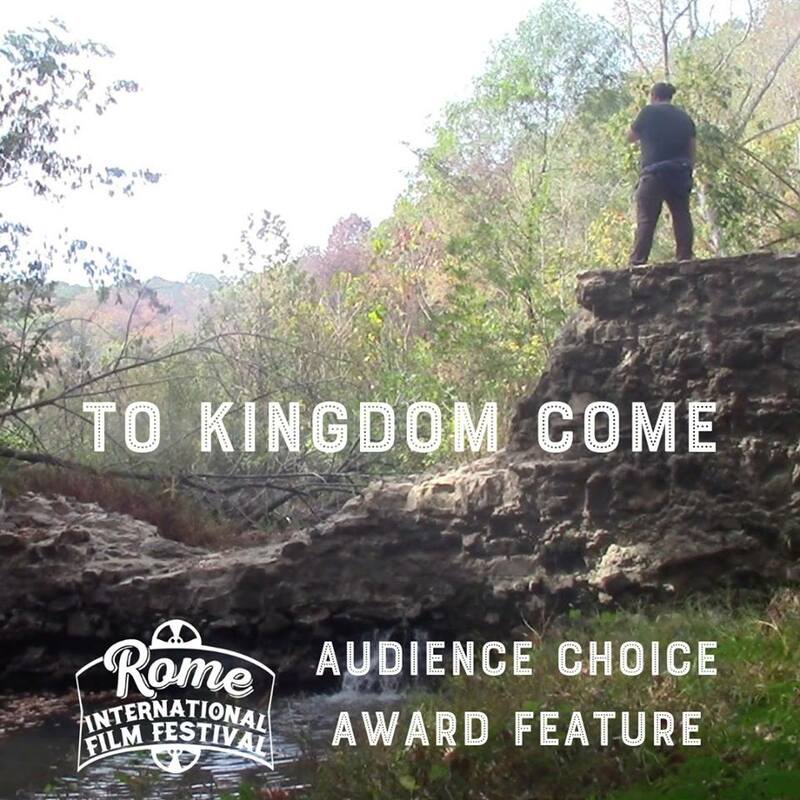 The film is directed by Berry College’s Brian Campbell, who teaches biology, and was named the Rome International Film Festival 2019 Audience Award winner. The showing is co-sponsored by CRBI and the Berry College Environmental Studies program.